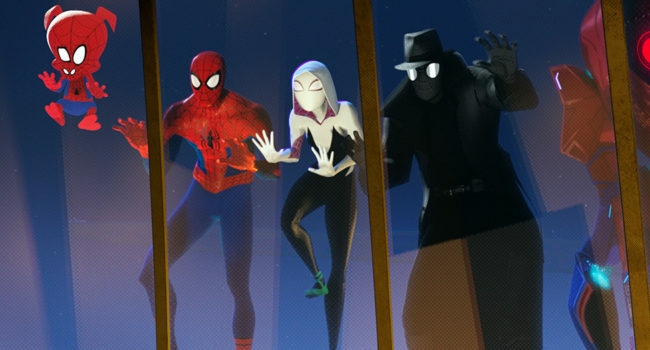 In Spider-Man: Into the Spider-Verse, Spider-Man Noir (voiced by Nicolas Cage) is a dark, monochromatic version of Peter Parker from a 1930s universe. He teams up with multiple Spider-Men from alternate dimensions including Miles Morales, Peter B. Parker, and Spider-Gwen to save New York City from the Kingpin. 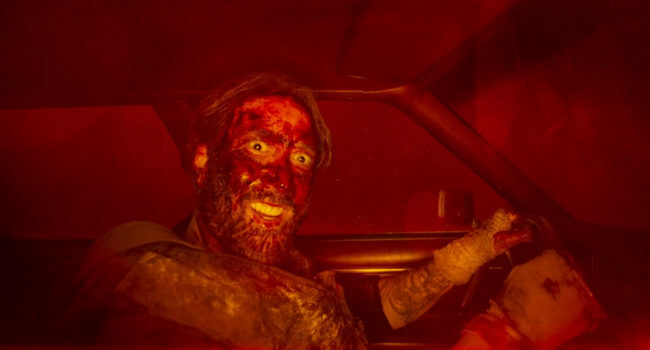 Red Miller (Nicolas Cage) is the protagonist of the 2018 action horror film Mandy. He is a lumberjack in the Pacific Northwest who goes on a revenge-fueled killing spree against the Children of the New Dawn, a band of crazy LSD tripping cultists who murdered his girlfriend Mandy Bloom. Burn the tactical vest a bit to give it that rough charcoaled texture from the film.